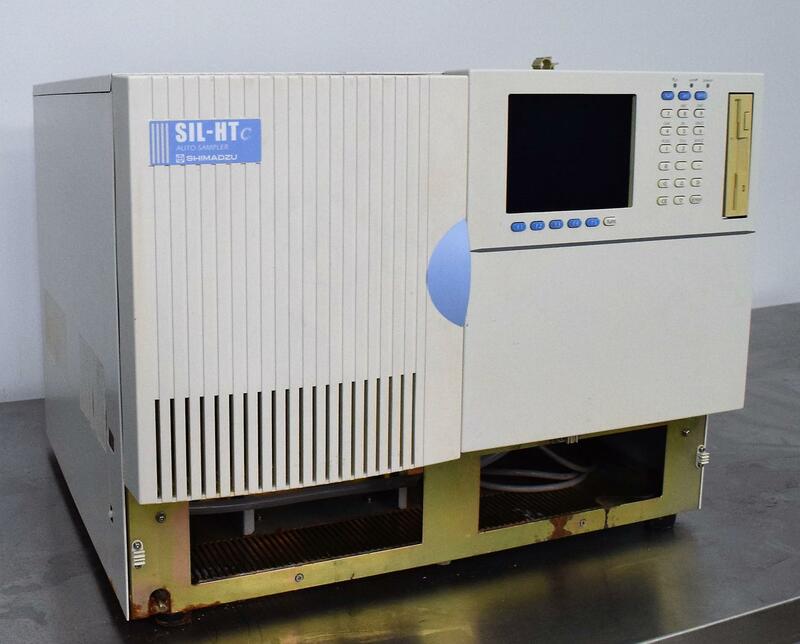 Our in-house technician inspected the Shimadzu Autosampler SIH-HTC and initialized it with a successful self-test. He noted the calibration date was due on December 21, 2017 and that it was probably taken out of a working lab. The cooling function was checked and it is functioning properly. The screen responds as it should, the xyz axis is working great and the sampler arm homed with no issues. Overall this system performs well.